In the midst of mending broken dreams, enduring marital psychological abuse and coping with life as an immigrant and a single mother of four children, Ettie learned how to use her challenges as stepping stones to soar toward her goals. Her life’s experiences have enabled her to bring enormous expertise, insight and authenticity to her presentations. Women and Stress: Time Management Practices or Multi-tasking? 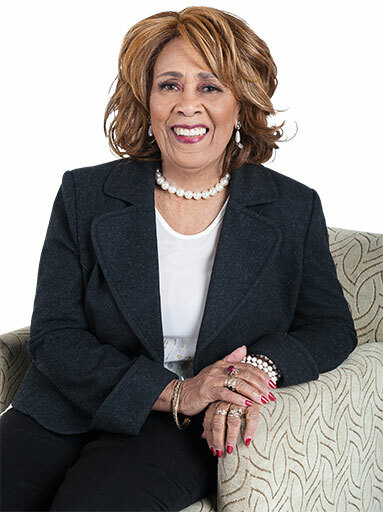 During her years as a consultant, life coach, and transformational speaker she has presented messages to professionals, women’s groups, parents, educators and non-profits. “My life experiences have been my greatest teacher and have given me the credibility and passion to assist women to make the adjustments that will enable them to improve their lives,” says Ettie.